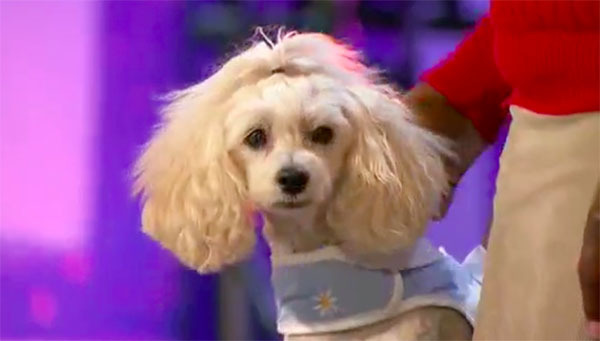 Mia Moore, the dog that can count, wows the judges and the viewers on America’s Got Talent Season 12 on Tuesday, June 6, 2017. “This is incredible. This is like a new species of dog, a super dog. I’m blown away,” said Simon. “I never seen a dog like that before,” said Mel B. “This is a lot of fun, I like it,” said Heidi. Mia Moore gets four yeses and is going to the next round of the competition. Watch her performance on the video below. What can you say about Mia Moore’s performance on AGT Season 12? Share your thoughts and views on the discussion box below.